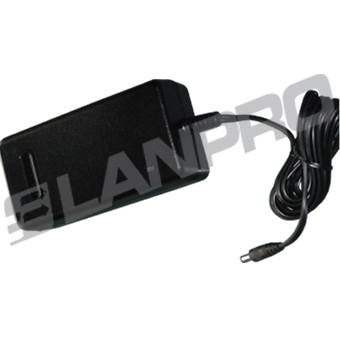 LanPro wireless accessories like connectors, adapters and cables for making the connection easy and practical for the installer. 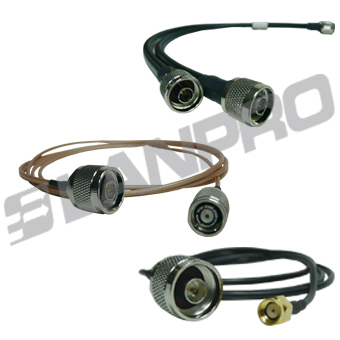 LanPro produces low - loss, weatherproof and phase-stable coaxial cables for high performance applications required by its broad range of UHF and SHF radios. Traditional cables allow connection distances from 0.6 meters up to 10 meters (33 ft), and by selecting LanPro LP-C400 this range is easily tripled. 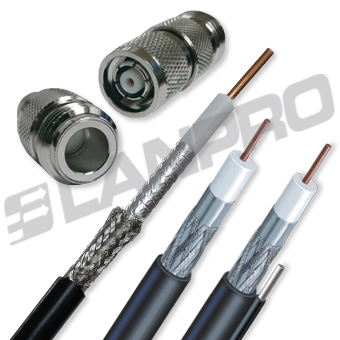 For general RF applications LanPro is now introducing the RGx Series of cables for use e.g. 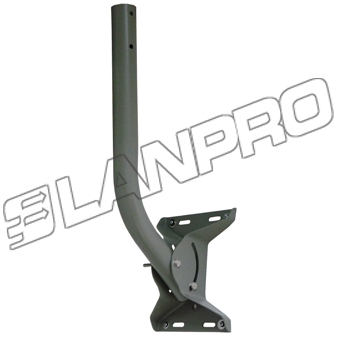 : CCTV, DTV, Analog TV, CATV, SATV or MATV. 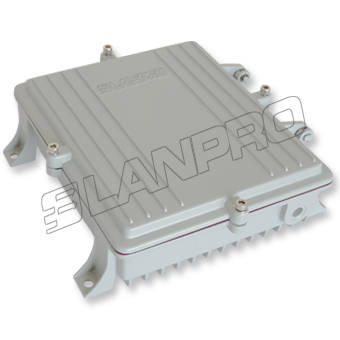 LanPro offers plastic and metallic enclosures, all of them designed for extremely long life in outdoor environments. 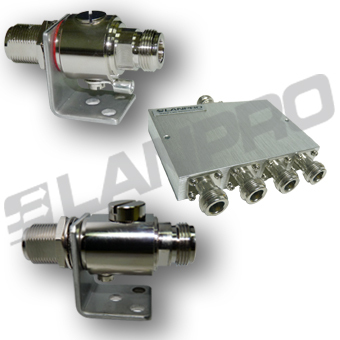 LanPro N-TNC Pigtails are ideal to connect a Cisco/Dlink/Linksys radio to a LanPro N connector Antenna.